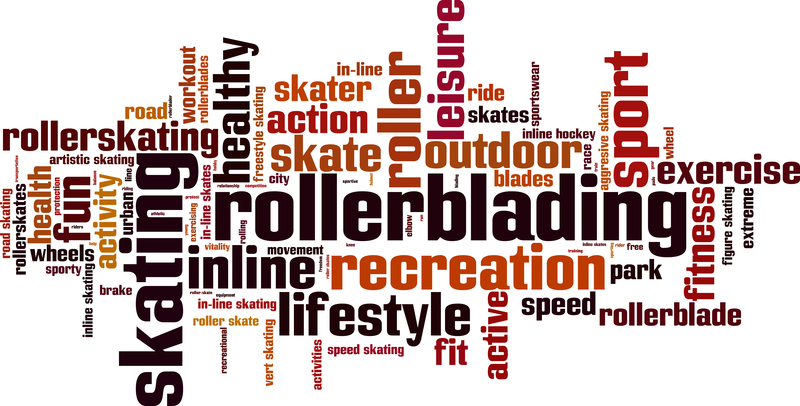 Come join us and have some fun on skates! 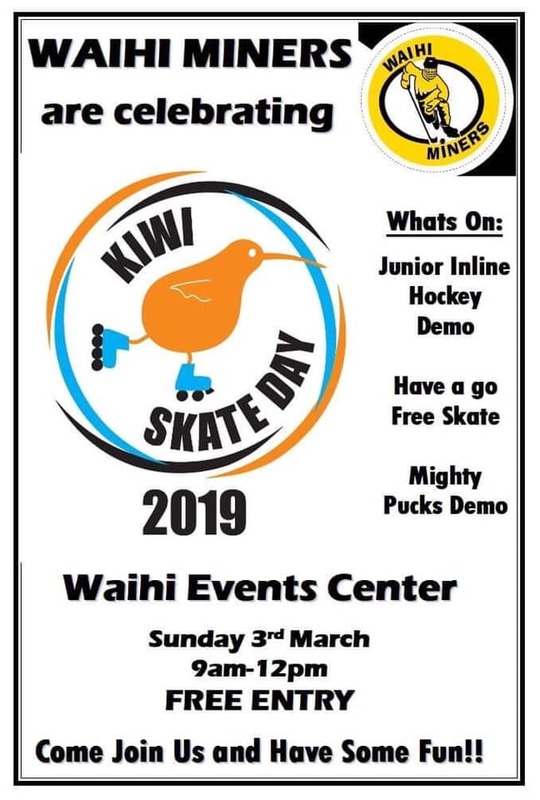 The Waihi Inline Hockey Club Inc. 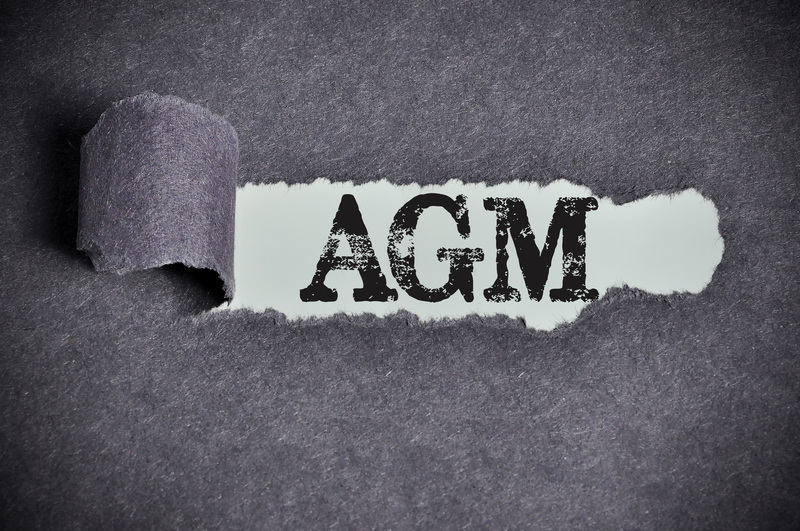 Muster and AGM is on Wednesday 13th February 2019. 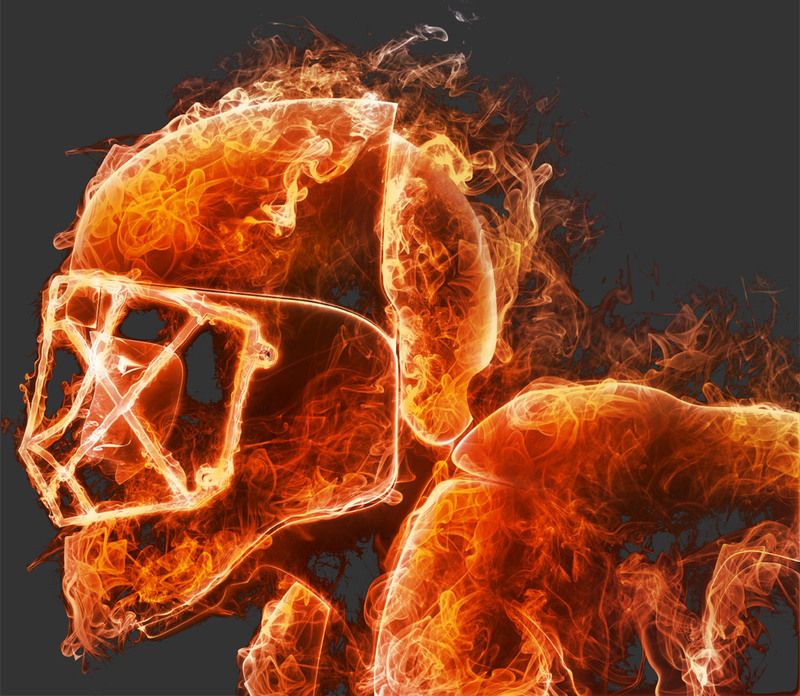 Here are some confirmed dates for various games and tournaments. Will also have league game draw to come. There may be other additions and changes to come - will try to keep this as up to date as possible. 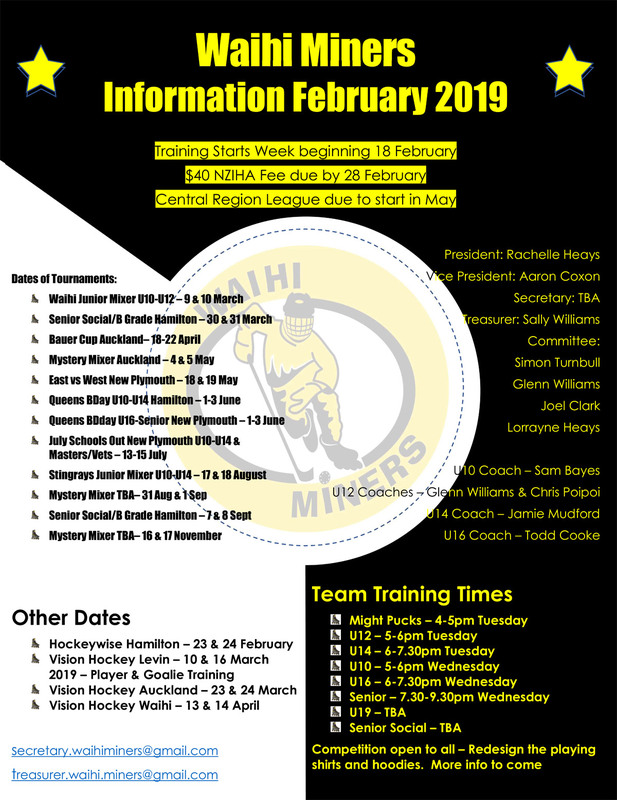 Here's the skate night roster for all Miners teams - 2018.